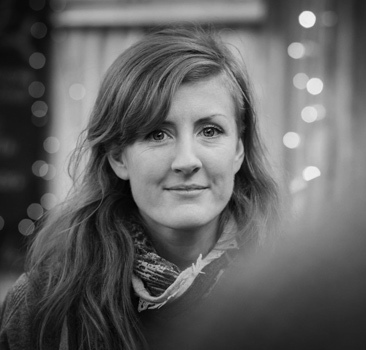 Christy DeHaven is one of the founders of the Isle of Man Film Festival. She has spent the last 15 years making movies and music for her company DAM Productions. With Dave, she also founded the MannIN Shorts Film Scheme, training all ages in the art of film production from script to screen. Her feature length documentary The Watchmaker’s Apprentice’ has won international awards and is now screening on Netflix. Christy is also a radio presenter and producer for national station Manx Radio, and is a musician active in the Island’s brilliant music scene.